We are a church that worships Jesus! We believe that church does not exist in the 4 walls of our sanctuary but out in the community as well. We strive to love people and show Christ-likeness in all that we do. We believe that a church should not be a museum for saints but a hospital for sinners. Come and experience worship and find out what a caring church we are. Very friendly and welcoming. Ministries for all ages. You are accepted as you are! 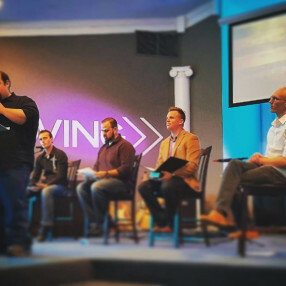 I have been in ministry for twenty two years. 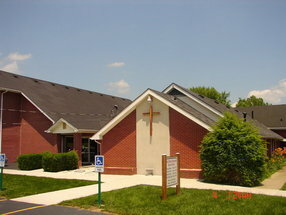 I moved to Kentucky in 2011 and love pastoring, fishing, golfing, basketball and spending time with my family. Go here? 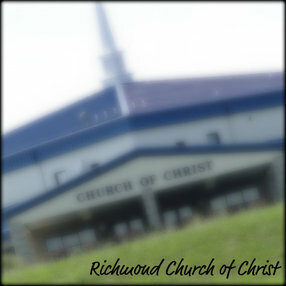 Tell us why you love Richmond First Church of the Nazarene. Visited? Tell us what a newcomer can expect. 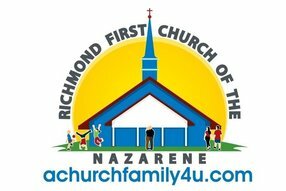 Enter your email address to receive an informative welcome email from Richmond First Church of the Nazarene.